The Highlights audience at Orton last Friday (22 March) was treated to an amazing performance by virtuoso guitarist, Remi Harris, and Simon Smith on double bass. Between the two of them, they created a fantastic duet dynamic, improvising on familiar melodies as well as playing a few rock classics and Django Reinhardt jazz guitar arrangements. 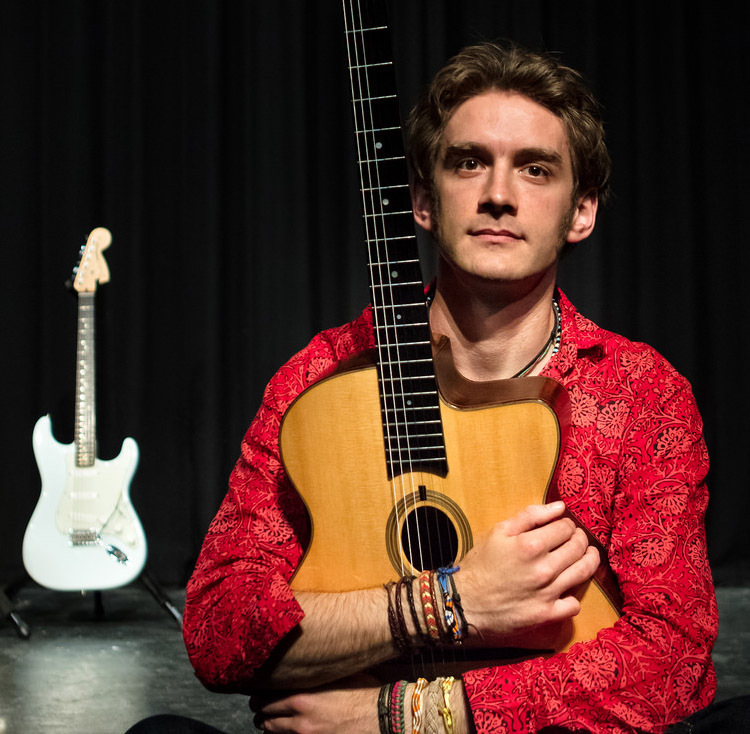 Six different guitars as well as a ukelele came into play during the show and the mix of styles was exactly what members of the audience – some of whom had travelled over 100 miles to hear Remi play – were expecting.